It is said that people (and corporations) can be judged by the company they keep. If that is true then Stor-Guard is in good company, indeed. This page is dedicated to our integration partners. Please click through to their sites to learn how these partners can enhance your security/access control system by adding useful functionality and automating your processes. Easy Storage Solutions has been providing web based software for the self storage industry since 2009. The software comes with a fully integrated website that processes credit cards and online bookings & payments. It also has the ability to text message and email tenants bill pay and invoice reminders. Lifetime customers support and software upgrades are free. Since its founding in 1984, DOMICO Software has become the leading supplier of Management and Accounting software to the Self Storage Industry. We’ve achieved this through continued investment in research, development, and responding to customer needs. Thousands of owners and managers rely on DOMICO for superior software, web-based solutions, and quality technical support. Founded in Raleigh, North Carolina in 1996, SiteLink leads the industry for Windows and cloud-based self-storage management software and payment processing. Feature-rich software, quality service, regular updates and user-friendly design make SiteLink a scalable favorite of single, multi-store and most of the top 100 operators, while stores with fewer than 250 units enjoy special packages which including an eCommerce website. Syrasoft has been providing high quality management software since 1991. Our flagship product, The Storage Management System for Windows, has been shipping since 1997 and now services nearly 4000 facilities in all 50 states, Canada, and internationally. It is the most mature, stable Windows-based product available today for the management of self-storage facilities. Storage Commander has been one of the industry’s leaders in self-storage software since 1998. Redefining how technology has been used in the industry has been a key staple in our development. Now with our latest release, Storage Commander Cloud, managers and owners can both benefit from the exciting new features of our lightning fast, web-based platform to seamlessly manage their self-storage facilities. For a free demo of Storage Commander please visit their website www.storagecommander.com. Space Control’s management software is a combination of the newest cloud technology and over 20 years’ experience in the self-storage industry. The two-part package includes point-of-sale software with all customer information on one screen for better service at the rental counter. Insight, the comprehensive management software that owners can access from anywhere, completes the package. Designed for absentee owners, it offers Yield Management pricing, Automatic Rent Raises, an Employee Incentive Plan, and the best Audit trails in the industry. For a free online demo, please visit our website at www.spacecontrol.com. TSSA is the largest state self-storage organization in the country and have been providing a wide range of benefits to self-storage owners and operators in Texas for more than 29 years. TSSA was founded in 1986 to provide opportunities for all self-storage owners and operators to learn, share and improve both their own businesses and the self-storage industry as a whole. TSSA continues that mission today with more than 3,800 member facilities. StorEDGE is a technology company backed by a team of dreamers, visionaries, perfectionists, and inventors who believe technology can always be better. We are proud to make innovative software that runs your business, modern websites that hook new tenants, online rental centers that allow customers to serve themselves 24/7, and integrative services to make daily work easier. 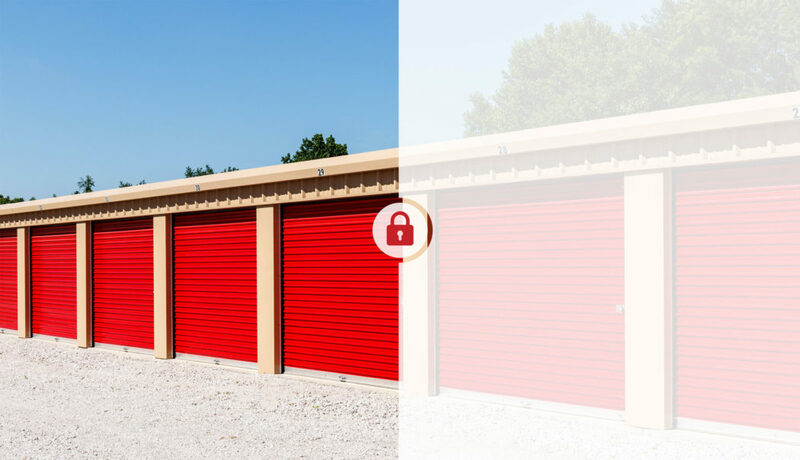 Created specifically for the self storage industry, storEDGE was designed to level the playing field for independent business owners and bring in the highest ROI for facilities large and small. Free demos and more information: www.storEDGE.com. QuikStor provides self-storage facilities with high-end software, including web enabled multi-site & standalone single site management software. Online tenant payment, reservation & rental center, 3-D graphical site maps and so much more. The U- Haul Self-Storage Affiliate Network has provided a 100% web based, fully integrated business platform for the independent self-storage owner for over 15 years. U-Haul Self-Storage Affiliates utilize the Fully Integrated WebSelfStorage Business Platform and are connected seamlessly to millions of online customers visiting uhaul.com for online advertising and reservations. Independent self-storage owners utilizing WebSelfStorage can take advantage of the lowest payment processing rates in the industry. Through a unique partnership with U-Haul®, independent self-storage owners gain access to many benefits that provide network members with a “big business” competitive advantage on a small business budget.